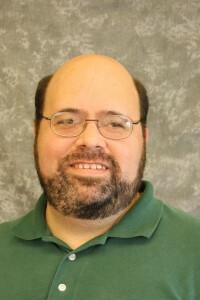 Jerry joined Idaho Digital Learning in early 2008 as the first full-time dedicated programmer for the organization. He has since taken on additional responsibilities as Programming Manager which includes supervising three full-time programmers/analysts. Jerry came to Idaho Digital Learning from Micron Technologies where he worked in multiple roles including as a programmer. He has a Bachelor of Science in Information Technology and Software Engineering from the University of Phoenix and has worked in programming, technical support, and management roles in his 20 years of Information Technology experience.